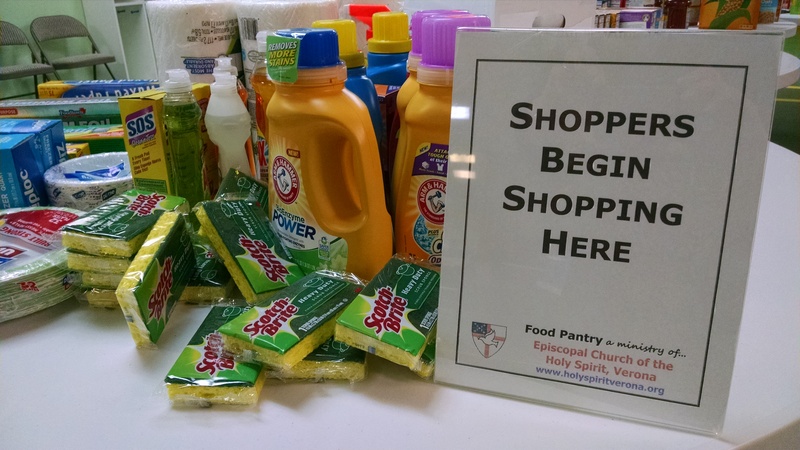 The Holy Spirit Verona Food Pantry is open the 4th Saturday of every month from 9-11am. Pantry set-up begins at 8am. The first shift of Volunteers is from 8-10am, and the second shift is 9-11am.